Due to great customer demand iCandy World listened and their e-commerce site is launched. Their e-commerce site is now live and for the first time you can now buy iCandy pushchairs direct from the brand. A company never to stand still, iCandyworld.com has developed from an online look book into an e-commerce site housing the latest collection from the worlds leading pushchair brand. 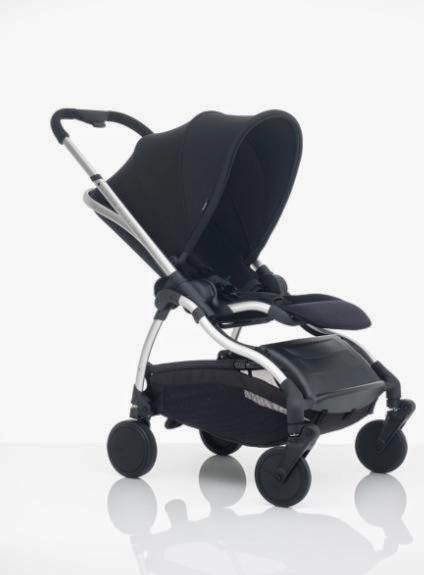 You can browse the website for all models including the Raspberry, Strawberry, Peach 2, Peach 3, Peach Jogger, Peach London limited edition, Peach World special edition, Apple 2 Pear, and Cherry pushchairs. The Strawberry pushchair, available in 4 fabulous flavours. With a fab range of pushchairs you can take the time to configure and choose the best model that is right for you. 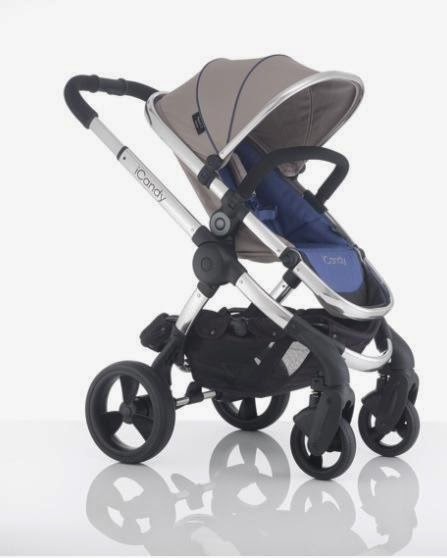 Also in a gorgeous range of colours including 8 colours for the Peach 3 and 5 for the Cherry plus the choice of single or double pushchair for the Peach 3 as well. The Raspberry is available with 7 colour options available across its accessories too so you can mix and match to create over 100 fashionable colour combinations. The iCandy website has a wealth of information for parents to be and new parents for before purchase and then also for after purchase too. 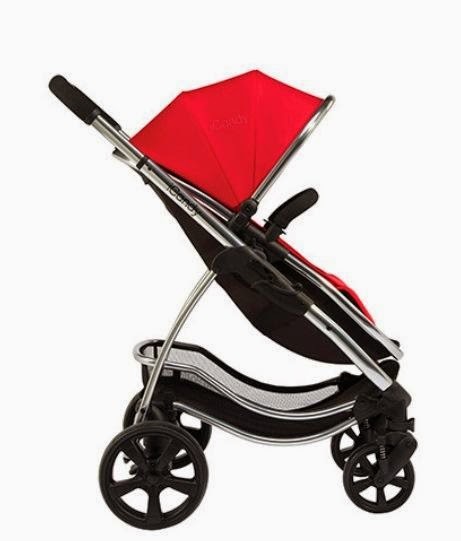 The nippy and small folding Raspberry pushchair, available in 7 fabulous flavours. With plenty of accessories for each iCandy model available the iCandy World website is well worth a look, and maybe a sneaky purchase or two!